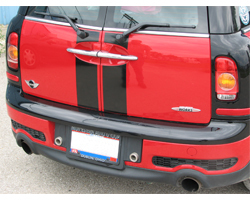 Have a MINI Cooper Clubman or Clubman S R55 and want to tow. Here is what you need. This Club Link from MINI FINI. 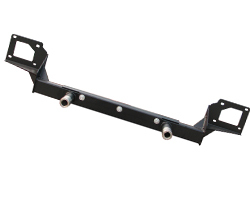 This is the base link that you install on your car to add many of the MINI FINI accessories including trailer hitch, bike rack, ski rack, spare tire carrier, and luggage rack. Making your Clubman able to carry even more.